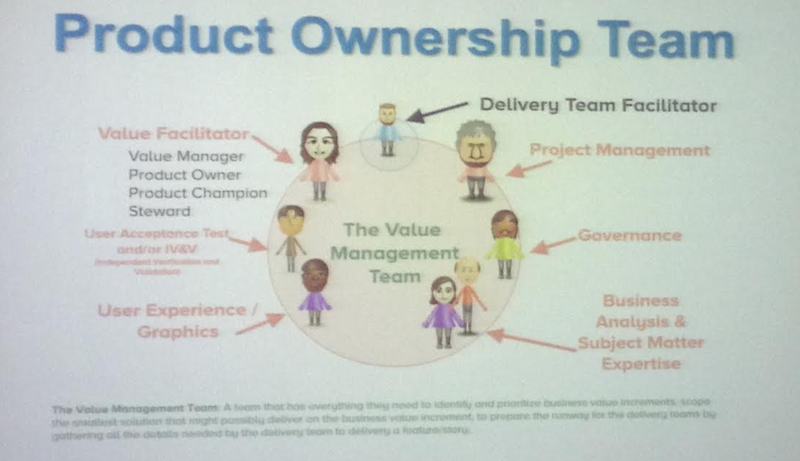 Yesterday I went to see Shane Hastie’s presentation on product ownership and the idea of the product ownership team. It was interesting to meet some of Wellington’s agile coaches and I enjoyed the presentation a lot. Having said that, I was a bit surprised that some of Shane’s ideas didn’t cause more controversy. Having just moved to NZ two weeks ago, I kept my questions to myself at the time. But having had a longer think about it there are some thoughts I’d like to express. The main topic of Shane’s presentation was the idea that you need a product ownership team rather than a single person. I agree that some of these issues are serious and have to be dealt with. 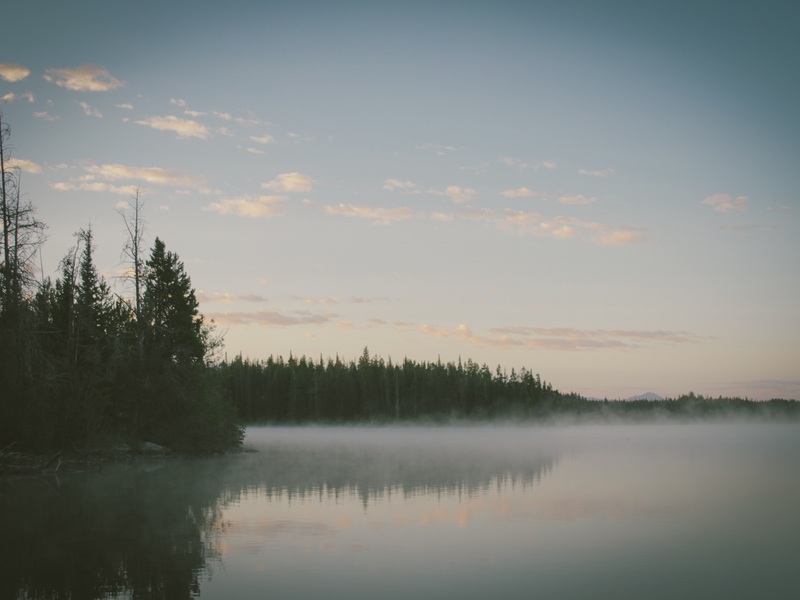 It is natural to start tinkering with the process and it’s a good thing to do. Instituting a Product Ownership team though will probably not solve the problem, but may make it worse. I’ve seen those symptoms before and most of them were attributable to a bad or half-hearted Scrum implementation. As the guide says, the PO is the one accountable for the backlog. But that doesn’t mean he/she has to do all the backlog refinement alone. I know companies who keep their backlogs completely open, so that everyone can pitch in new ideas. What the Scrum guide says though, is that one person has to be accountable. As it is the Product Owner who is responsible for the success of the product, he/she has to be the one who prioritises the stories. When in doubt which feature is more important, the Product Owner can talk to stakeholders, ask the development team for their opinion and so on. Shane is certainly right when he says that being a good Product Owner is not easy, because you need to have a lot of skills. Here’s an overview from the presentation. Although I agree with most of the skills listed on this slide, I don’t think that the Product Owner needs to know about UX and graphic design. I’ve seen Product Owners with UX skills spend a lot of time on upfront design instead. I’d rather let the development team figure out a good UX solution which of course requires having a UX designer in the team. Also I’ve not yet met a Product Owner with legal or compliance knowledge, but they have all managed to deliver successful products regardless. what is the Project Manager for? For me first and foremost, a good Product Owner needs a vision, good communication skills and a good understanding of his or her role and responsibilities. He/she should know whom to talk to when there are open questions and be there for the development team when they have questions. 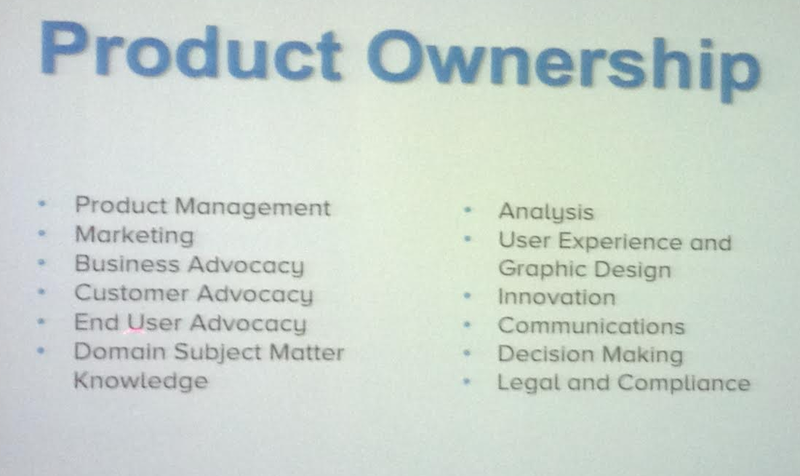 Does that mean we need a Product Ownership team? I’m not convinced.